My first range finder watch was fairly limited in both on and off course applications so I was really excited to get the Shot Scope V2. First impressions were that it is quite a bit bigger than most other devices – in fact, it looked quite chunky! However, this soon wears off as you get used to the watch. First things first – set up the watch. 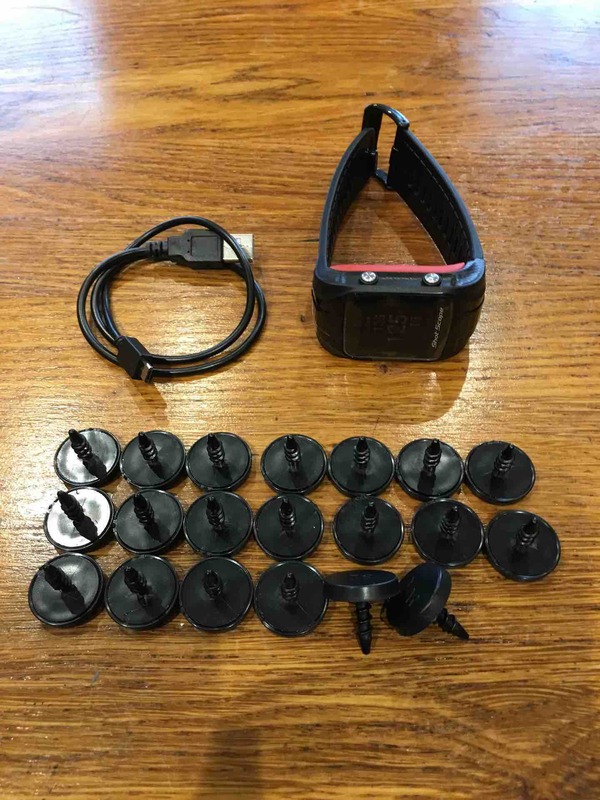 It comes with 20 tags which are screwed into the end of every club. 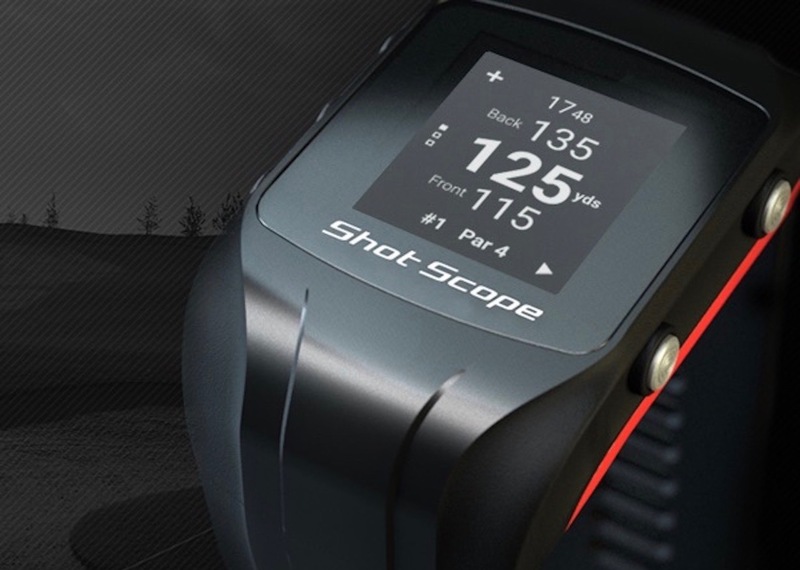 Then download the Shot Scope app onto your pc and on the dashboard, set up your bag with the make and model of each club. 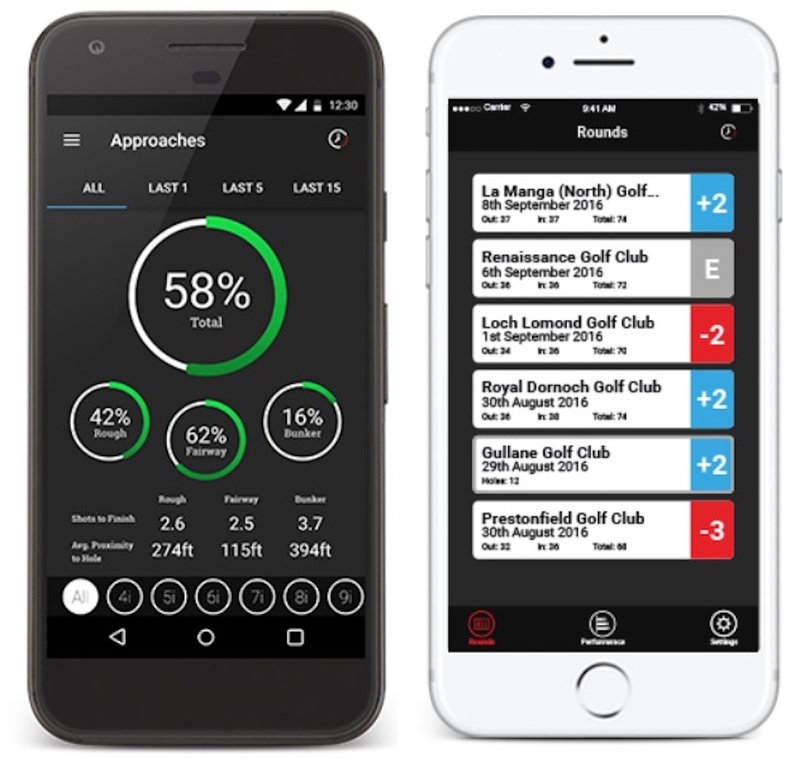 This enables you to then track every round and gives feedback on every club in the bag as the watch detects exactly which club is being used. Downloading courses on either your mobile or pc was really easy - so far so good. On the course. Power up and then choose one of 3 modes – GPS, Pro or GPS + Track. 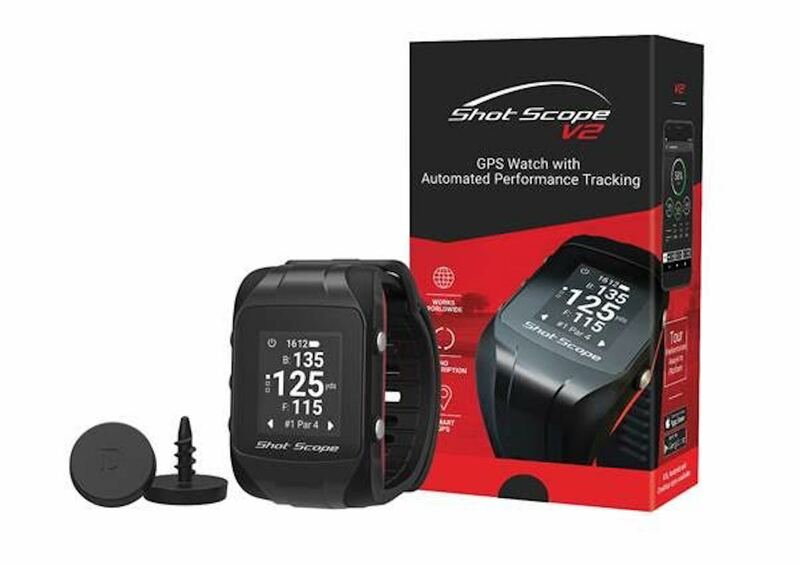 GPS gives on course distances ( no club tracking ), Pro tracks every shot you hit (no distances information ) - GPS + Track does both. Find your course and you are ready to go. 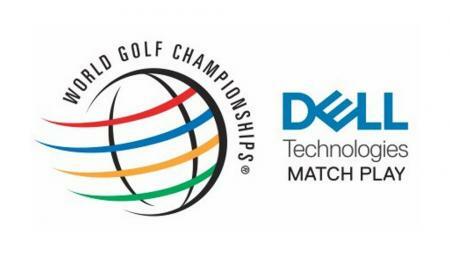 Distances are to front, middle and back of greens - used in conjunction with a pin sheet, they seem really accurate. One of the options with this model is Putt Collect – this tracks how any putts you take and also works out the distance of the putts. On reaching the green, the screen automatically switches to putt collect – hole out, stand by the hole and enter the number of putts taken. 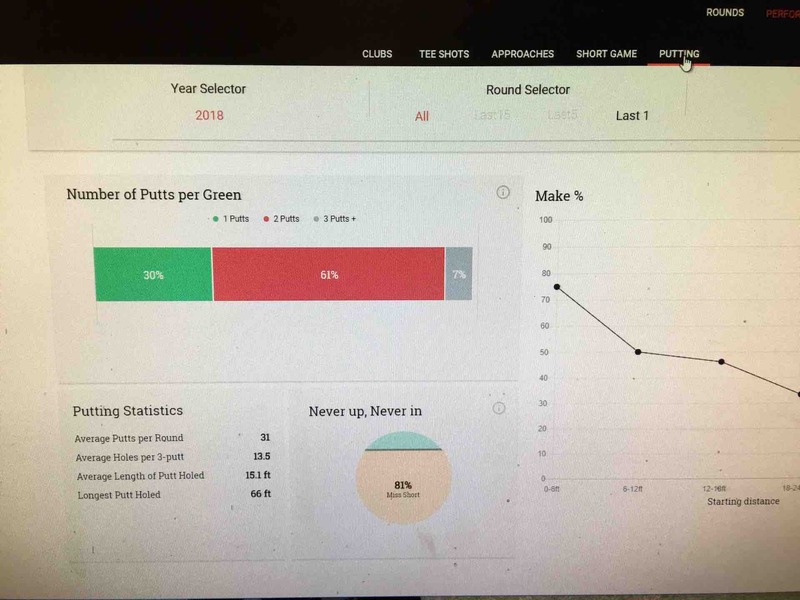 This then computes the distance of the putts and the number of putts taken. Distances to hazards are available and there are options to add a lost ball and penalty shot. Sounds simple but it does take a bit of getting used to. You have to remember to add your putts on the green at the pin. The number of putts available to enter is 0 to 3 so if you 4 putt, you have to edit your round when you get home – or book a putting lesson! Putt Collect kicks in as you approach a green so if you are dropping your bag beside the green or pacing out an approach shot, the putt Collect screen appears. 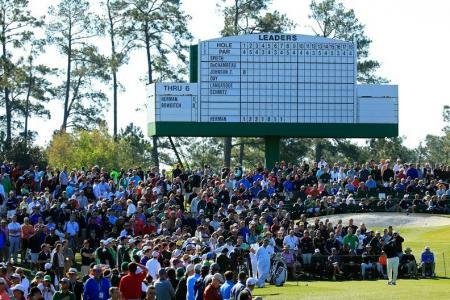 When you are off the green the screen will return to the distances page after 45 seconds. You can also cycle through the Menu button to get back to distances. Regardless of screen the watch will pick up shots, any shot. Once this aspect of the watch has been mastered, the information available post round is where Shot Scope comes into its own. 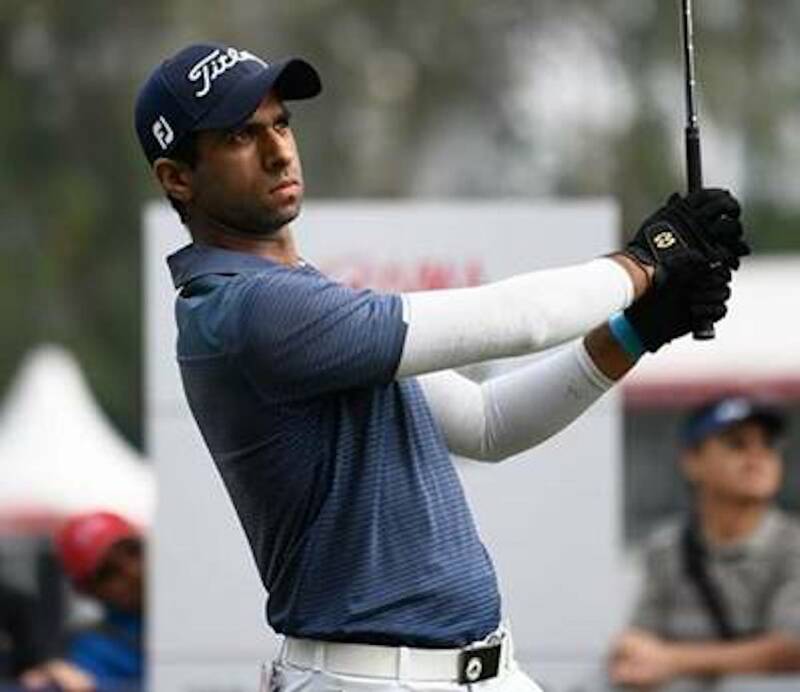 Every round can be edited where required, information on every club is available including showing every shot on an overhead course map, average and best distance, statistics are available on tee shots, approaches, short game and putting – the list goes on. The more rounds that are added, the better the information available. Overall, a very impressive piece of kit that takes a bit of working out on the course. However, the information that is available post round is more than enough to keep the average golfer well entertained and informed.